"The Heart of Our Business is Your Prosperity"
Income TAX TIME can be the time to START SAVING! 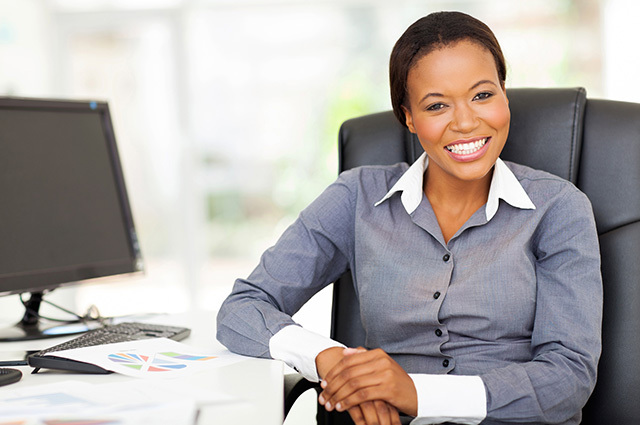 Get Organized for your TAX APPOINTMENT! 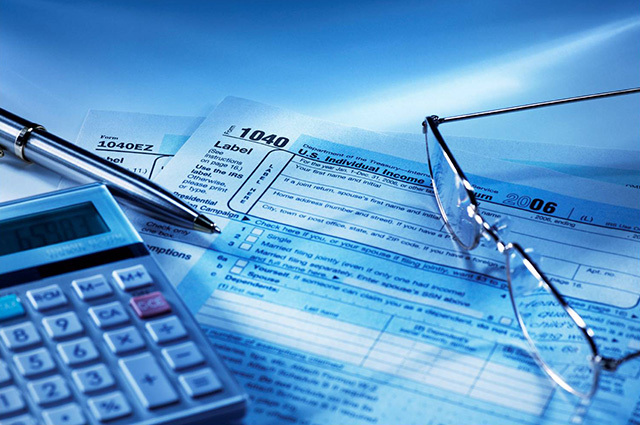 Carrington Financial Services, LLC is a full service accounting, bookkeeping, and income tax preparation firm. 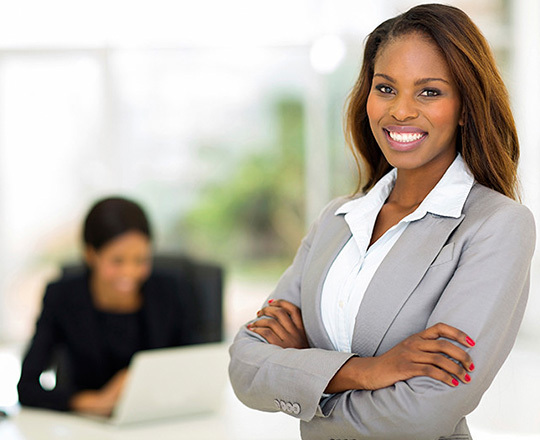 Successfully in business for over 25 years, we offer a wide range of financial services. 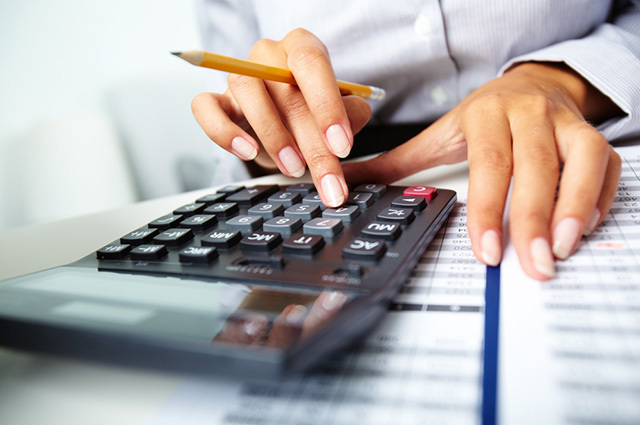 From administrative back office support to tax preparation, we offer services within your company’s budget. Our clients include Fire and Police Unions/ Associations as well as Dental Group Practices, LLCs, and Professional Corporations. In our Small Business Division, we provide leading edge business development and support services. we also offer start-up packages for new businesses. Want to know how we can benefit your business? Contact us today for a free business consultation! Visit www.irs.gov to get the opening date for the current tax year.